There are plenty of die hard trekkies out there, willing to spend a fortune on their (understandable) obsession but this one really takes the cake. King Abdullah of Jordan, who was once an extra on Star Trek: Voyager, has apparently just committed $1.5 Billion to building a Star Trek theme park in the gulf state. The park will be powered entirely by renewable energy and will educate patrons about eco-friendly practices such as graywater harvesting. 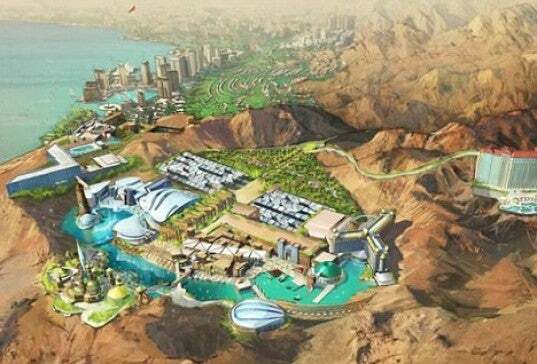 The park will be in the coastal region of Aqaba and will span over 180 acres of land. A 4-star hotel will be on the site as well as 17 distinct entertainment zones. Here's hoping one of those sites is a holodeck. Geeky mecca or waste of money? Use the Comments!